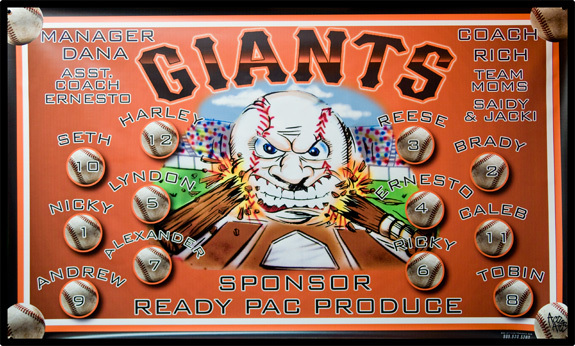 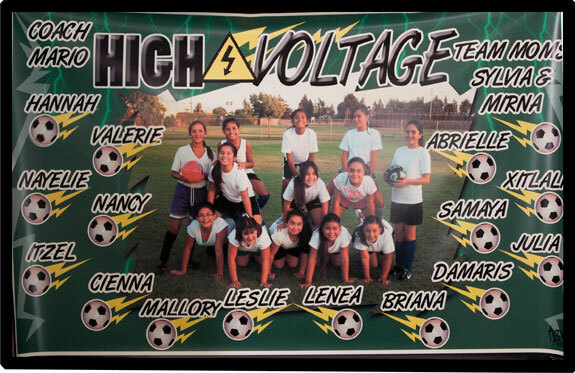 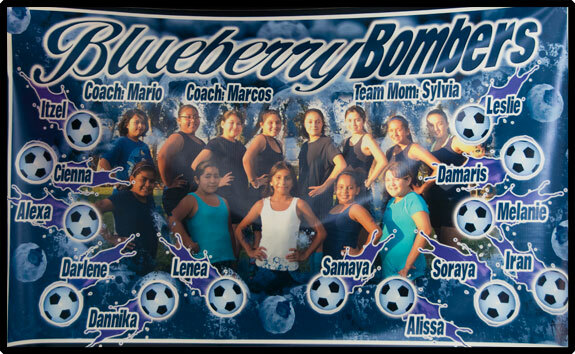 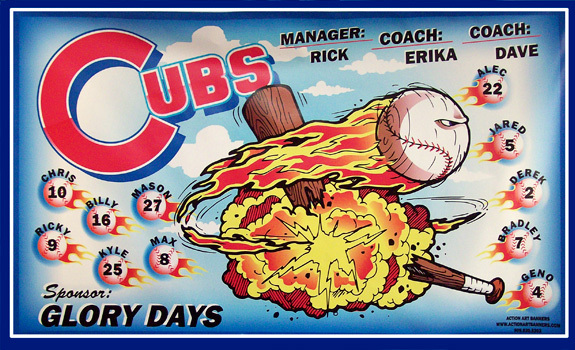 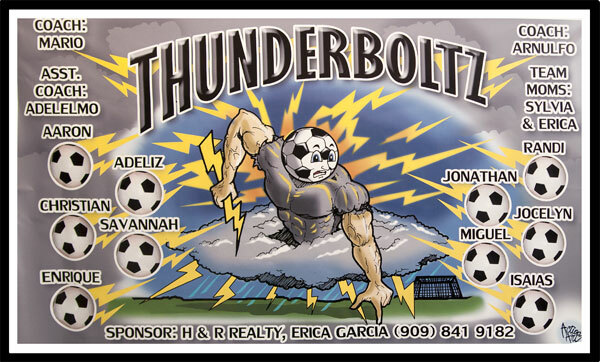 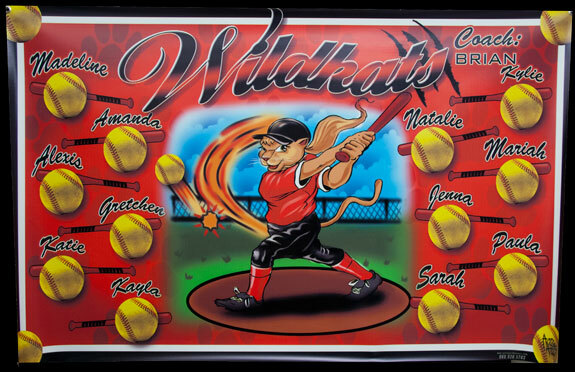 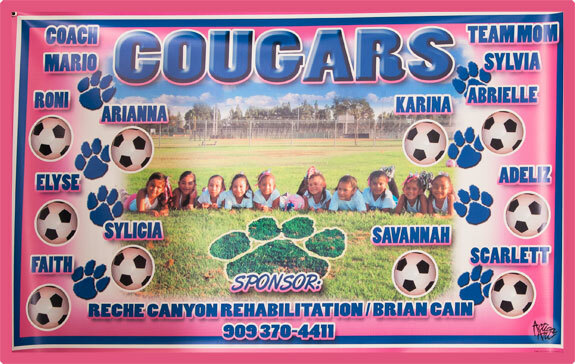 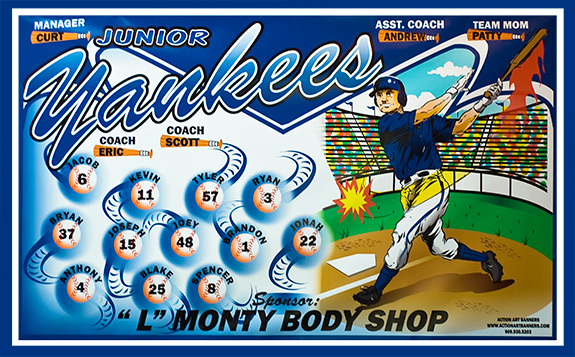 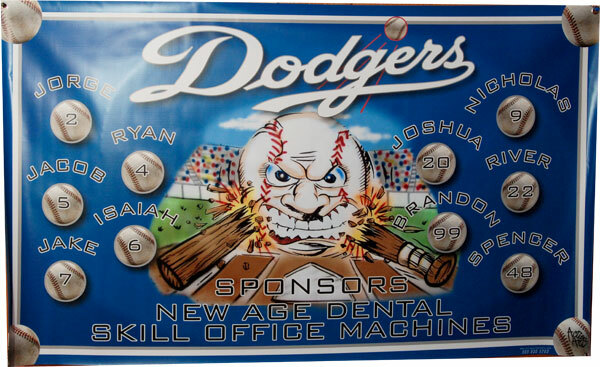 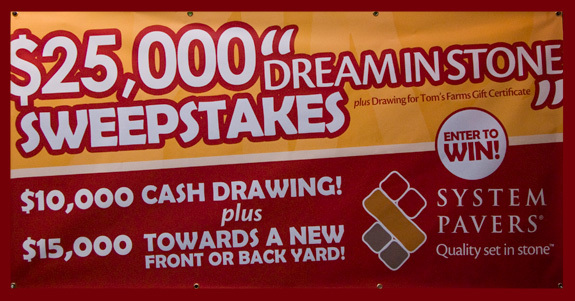 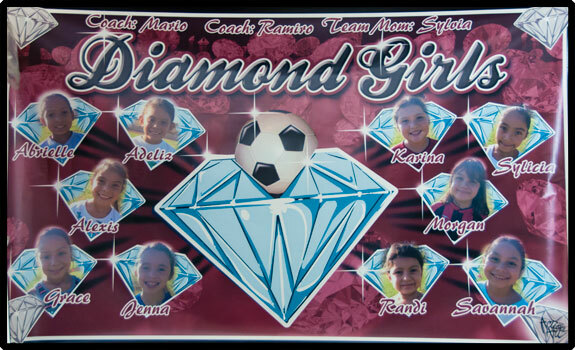 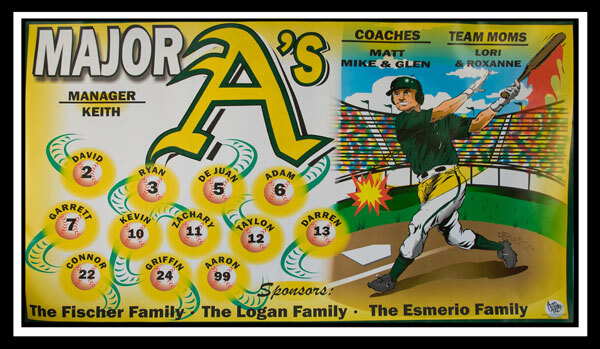 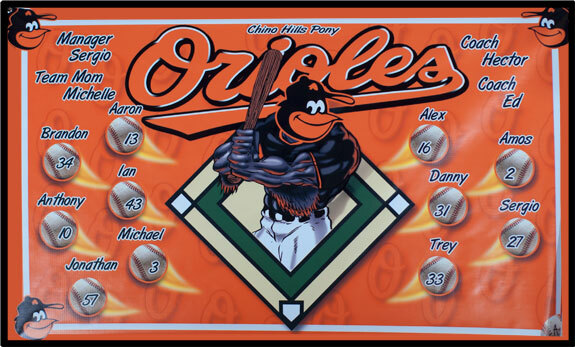 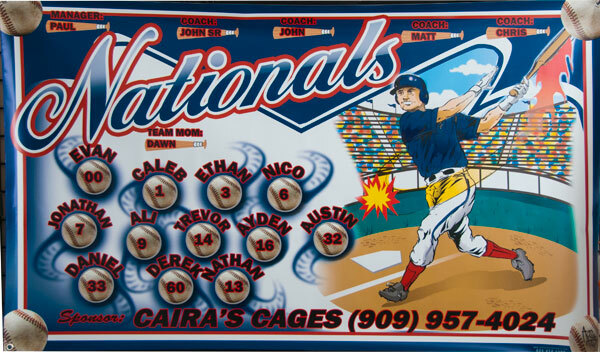 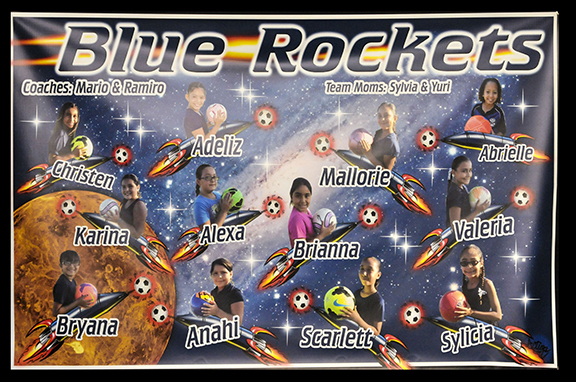 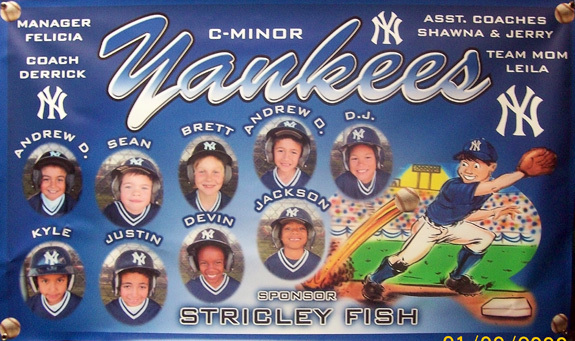 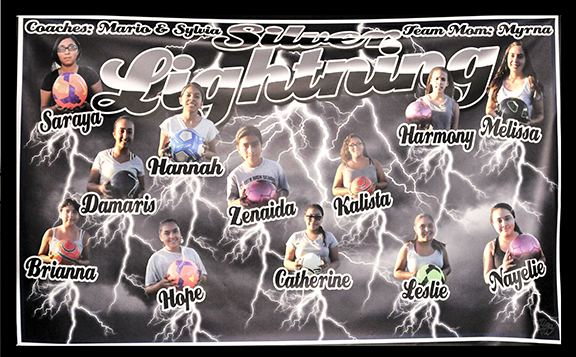 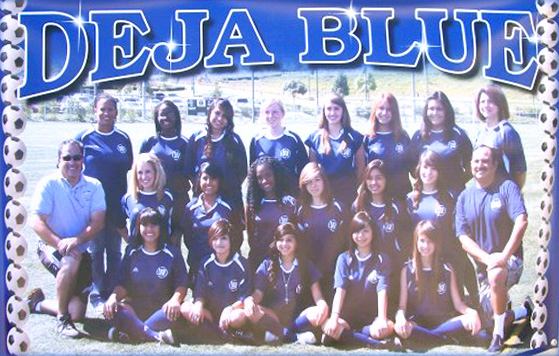 Action Art now offers digitally printed vinyl team banners. 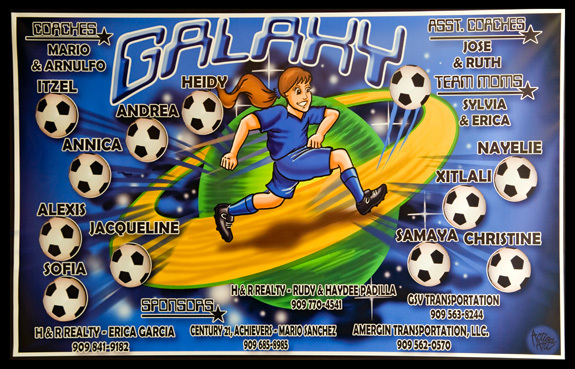 The design is printed on heavy duty vinyl material. 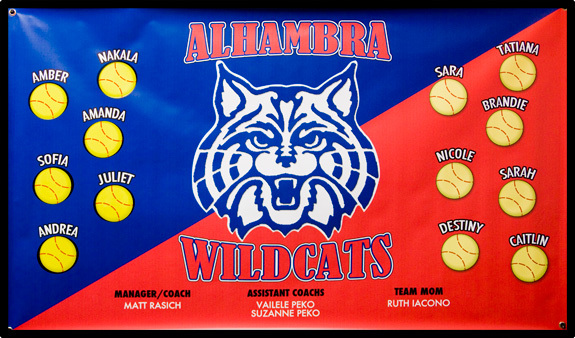 Banners can be printed using your own ready to print art file! 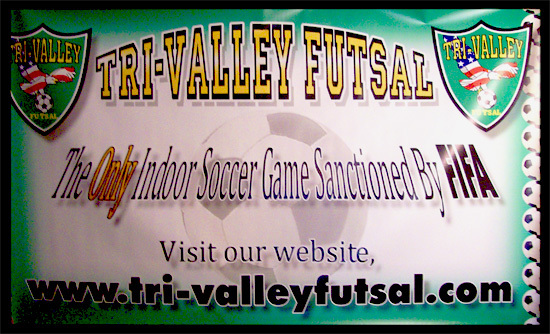 Banners are ready in 5 to 7 working days. 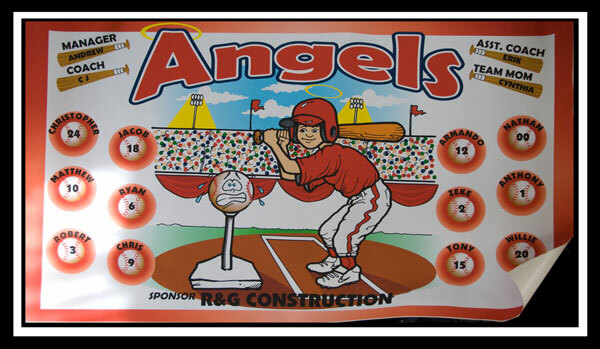 Digital starts at $120.00 + Tax & Shipping! 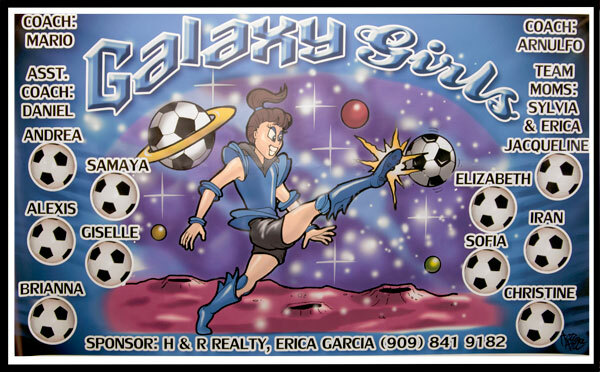 If you experience any problems viewing this site, please email the webmaster.